Our vision is to develop, enhance, and carve out the inner entrepreneurial potentials of the students by way of providing them an opportunity to present their views in front of TARKASH. 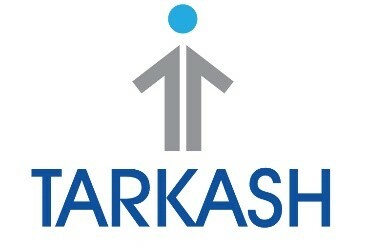 TARKASH aims to convert feasible ideas into actual business propositions which will not only add value to individual but will also benefit the nation as a whole. The E-cell aims at manifesting the latent entrepreneurial spirit of the JIMS students, both at undergraduate as well as post graduate level, and provide them with the vital support system to set up new ventures.